If you love fashion, you need your daily dose of style and fashion advice. If you are looking for fashion inspiration or latest fashion trends, if you are concerned about who wore what and are curious about the latest celebrity gossip, we have the answer for you. These fashion websites will update you with the latest fashion trends, style advice and celebrity news. Elle is a renowned fashion site. They are known for their versatility and their style. The website looks neat and stylish. The images used are classy and the flow of the website makes it easy for anyone to navigate. Also, it has all the recent fashion news you need to know. 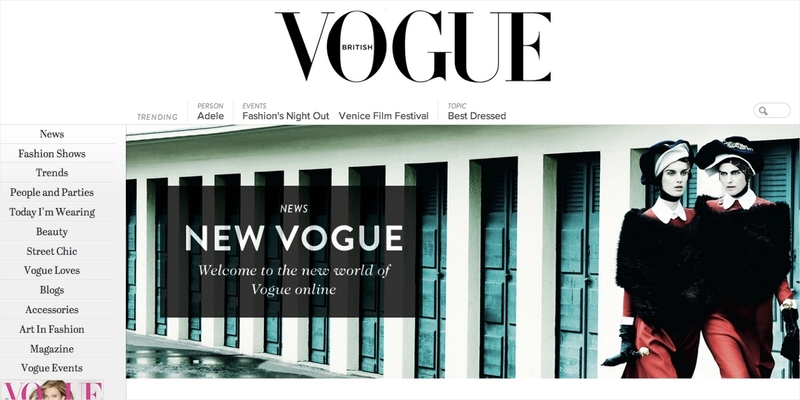 Vogue is an International website that is hugely popular; they also have a similar fashion magazine that is usually in demand. The main cover picture follows multiple smaller pictures that inform about all the trending topics. If you are looking for current fashion news, the topics discussed would be very useful to you. Who doesn’t love the Cosmopolitan? there is news from A to Z. Cosmopolitan is the magazine every woman runs to in terms of fashion crisis. The website boasts of refined content, design aesthetics are on point and news is updated from time to time. 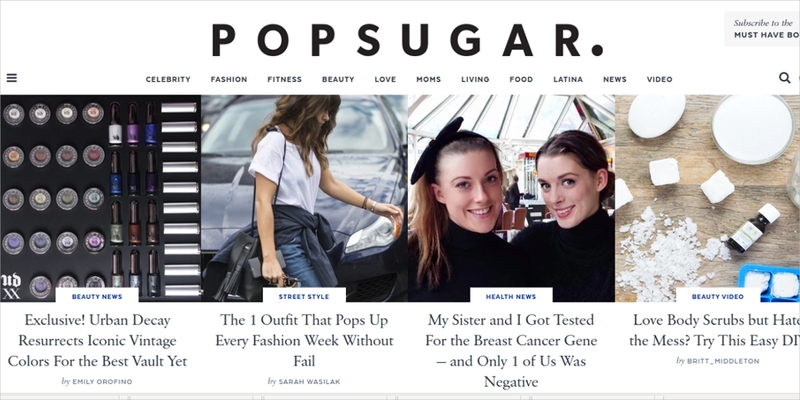 Be it food, makeup or makeup, Popsugar is the best website you can go to. The design of the website is simple and minimilast, not too colorful. It is designed in the conventional black and white format with vibrant pictures featured cleverly. The pictures are visually appealing and provoke the person to read the entire article. The website is a class apart just like the magazine. Each element of the website is well thought off and executed. Every design aspect is creatively thought through. The stories have always been top notch and curated. The look of the website is very attractive and it won’t go unnoticed. The website seems a little cluttered but the stories are highly interesting. Design wise it is quite similar to the other fashion-based websites. 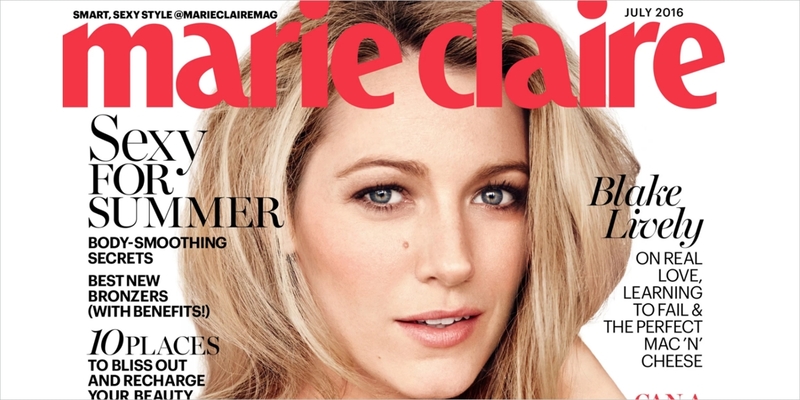 One thing different about Marie Claire is that they have a separate column with all the latest news and this features fashion, hair & beauty. This website is different from the U.K website. This is more like a newspaper as it covers even stories like current affairs; not fashion alone. 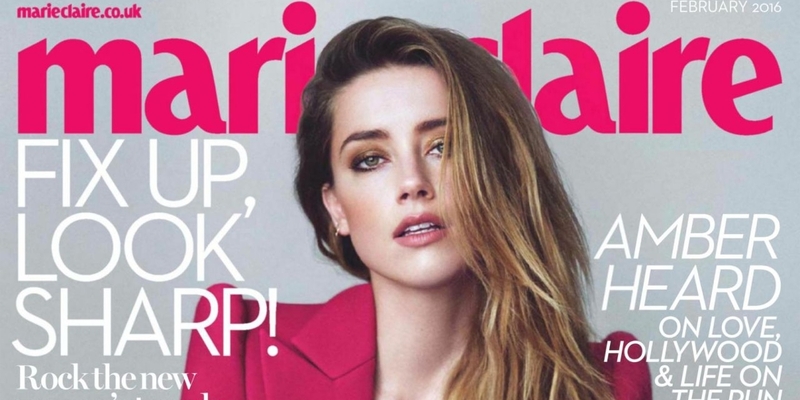 Marie Claire is about women empowerment. 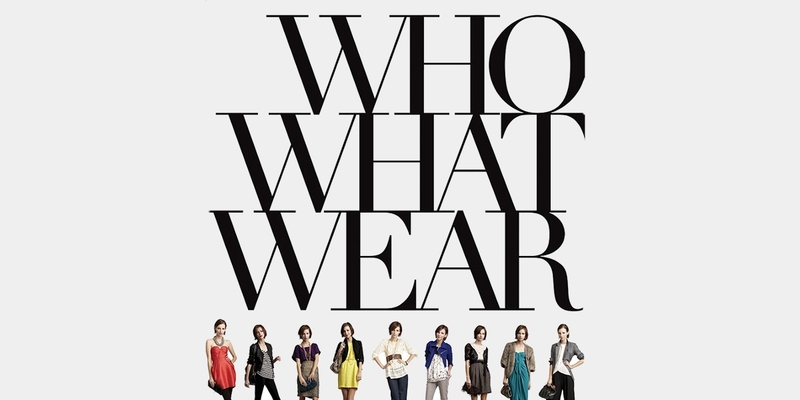 WhoWhatWear, we absolutely loved the name. We think it is different and grabs the reader’s attention instantly. The website is designed like any other fashion website. It is neat, simple and classy. The unique thing about this website is that they also sell specific products in their e-commerce section.